December 7. New Sekiguchi dolls will arrive at out store. > December 7. New Sekiguchi dolls will arrive at out store. 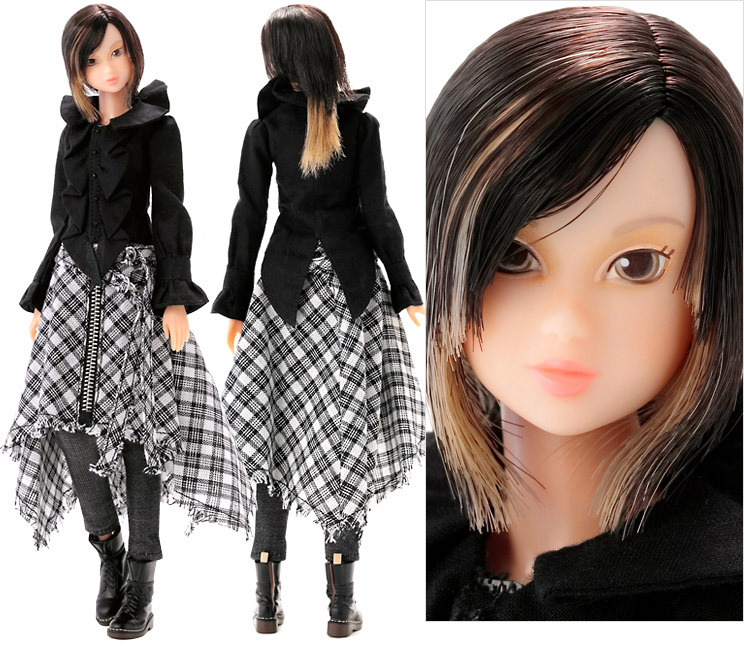 The new Sekiguchi dolls will be coming to our store! December 7, Friday. 2018 around 15:00 in JP standard time ( 06:00 in UTC) on sale.